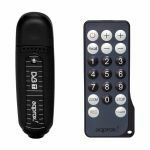 Complete Solution for Enjoying Analog TV on PC! ASUS My Cinema-P7131 provides a total solution for home theater entertainments. 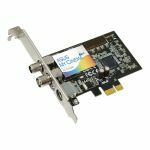 Whether you want to watch analog TV programs, make scheduled recording, edit and make your own movies, play DVD/VCD, or listen to MP3 music and FM radio, this card can satisfy all your needs. 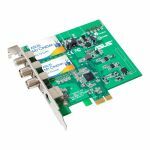 By incorporating the advanced decoder and TV tuner, this card produces high quality audio/video for better performance and enjoyment. Combined with the ASUS remote control kits and useful utilities "ASUS Splendid Technology", the ASUS My Cinema-P7131 instantly turns your PC into a smart multimedia center! 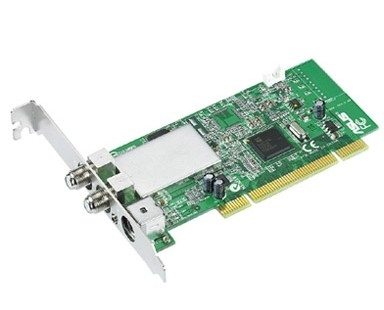 It can turn your computer into a private security server. You can specify a particular area for motion detection and automatically sends warning messages when a change in the surveillance area occurs. ASUS VideoSecurity online can also stream real-time video to web browsers, record events into videos, take snapshots, or send out warning messages via email or phone calls when you are away from home or office. Being an intelligent visual optimization technology, "ASUS Splendid Video Enhancement Technology" will analyze the data read from the media and fine-tune the colors according to human's perceptive favor (Luminance, Hue, Saturation…etc.) before displaying the images and make the result more vivid, lively and splendid! - Detailed Pixel Color Processing.